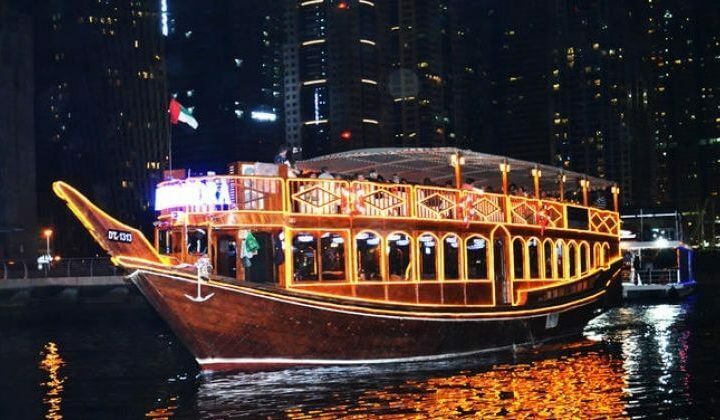 Six Emirates City Tour In One Day sounds incredible! 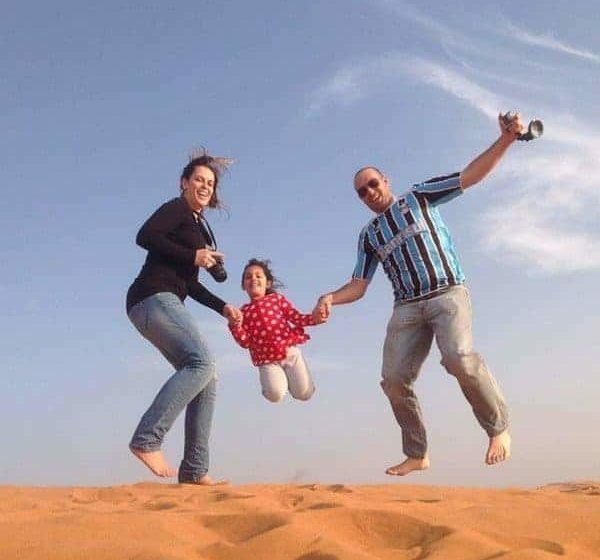 You will go by the breathtaking attractions of Dubai, appreciate the cultural sights of Sharjah, bring a peep into Ajman’s antiquated El Sheik Palace Museum, study the archeological locales of Umm Al Quwain, encounter Ras Al Khaimah’s sensational Grand Canyon, and wonder about the immaculate picturesque pearls of Fujairah; yes, you’ll see the six emirates in a solitary day! Not exclusively does this 6 Emirates Tour empower you to scene the captivating variations of the nation’s advanced and customary charms, yet in addition, help to pick up a knowledge into the surprising social and land parts of the UAE. Driving from your Dubai spot, you’ll make a beeline for the exemplary attractions of Sharjah, around 30 kilometers away. 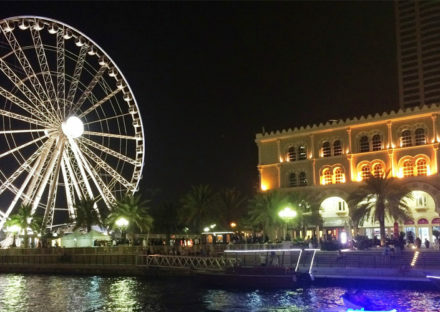 Appreciate a ride over the famous Quran Roundabout and look at the area’s mainstream features including Islamic Art Museum, the notable Central Souk, and Fish Market. 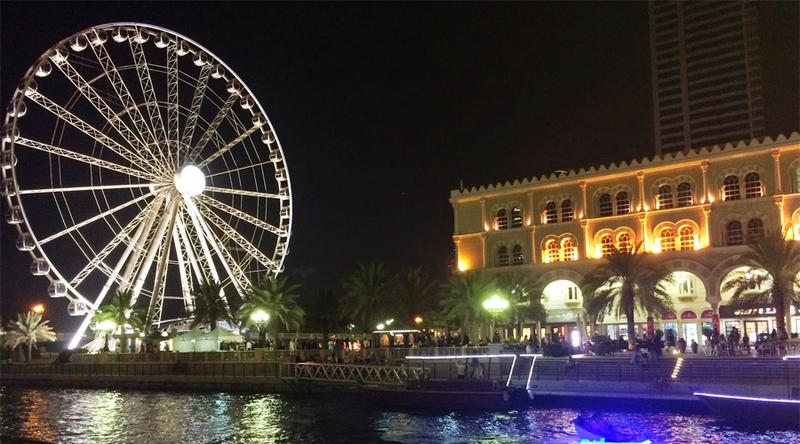 You’ll likewise advance through the beautiful Sharjah Corniche and the absolutely dynamic Qanat Al Qasba. Keep on Ajman – the UAE’s littlest emirate. Other than a stop-off at Ajman Museum and Gold Souk, you’ll get the chance to take in the city’s immaculate shoreline. 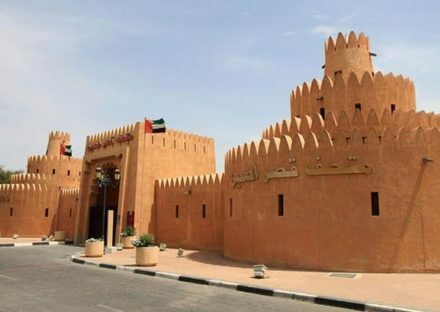 You’ll next drive to Umm Al Quwain which allures you with its laid-back mood and immortal sights. A short time later, travel to Ras Al Khaimah where you’ll visit the antiquated Queen of Sheeba Palace and Banyan Tree Al Wadi, celebrated around the world for its relaxation attractions. A smooth ride of around 85 kilometers will, at last, convey you to Fujairah. 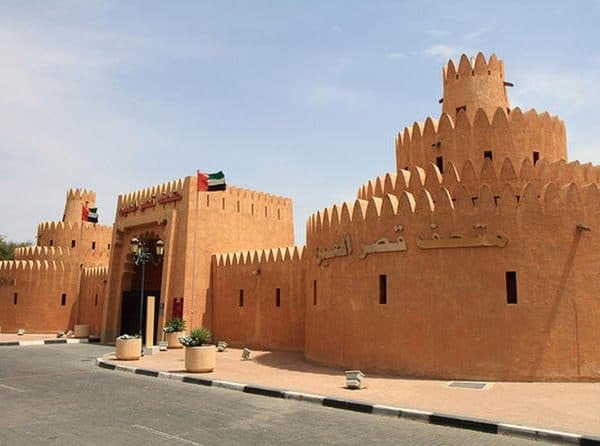 Being the UAE’s solitary emirate which is totally lying on the Gulf of Oman, this northerly emirate will bowl you over with its rocky scene and hypnotizing purposes of premium like Fujairah Museum, Masafi Market, and Khorfakkan Beach.